If you would like to make an additional contribution to the Life-Guard 5K Rotor Run for the Jefferson College of Health Sciences / Life-Guard Scholarship Fund, enter your donation amount below. Carilion Clinic Life-Guard is hosting the 5th Annual Life-Guard 5K Rotor Run on Saturday July 6th in Roanoke, VA. 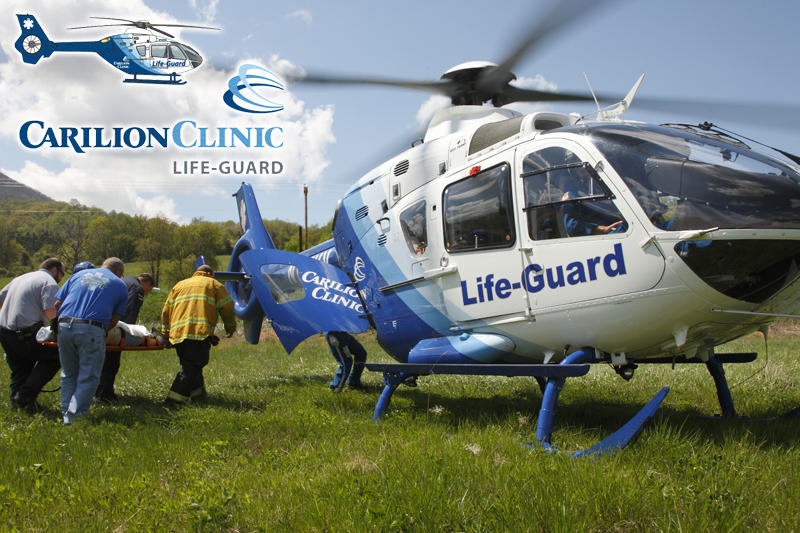 It is with great excitement that Jefferson College and Carilion Clinic Life-Guard announce the integration of the Jefferson 5K and the Rotor Run 5K. This event is designed not only to promote health and wellness within the community we serve, but also to raise awareness on the important service provided by Emergency Medical Services, both air and ground. At the “finish line,” we will have one of our very own Life-Guard helicopters on display as well as local volunteer Fire-EMS vehicles. This will give the public a unique opportunity to learn about these services directly from Fire-EMS providers, pilots, flight paramedics, and flight nurses. Proceeds from the event will support a Jefferson College of Health Sciences scholarship benefiting a nursing and / or paramedic student pursuing a future career in Flight Medicine. As a private not-for-profit institution, Jefferson College’s tuition is sometimes outside of the reach of students interested in a promising career in healthcare. The Rotor Run is designed to raise funds for students with financial need AND a passion for flight medicine. The Life-Guard flight crew is excited with this opportunity to “give back” and to support their “future” providers! The run begins at 0800 with the walk to follow immediately after. Both individual and team participants are welcome with awards for the top male and female runners and top team. Participants are also permitted to bring their dogs with them for the race!